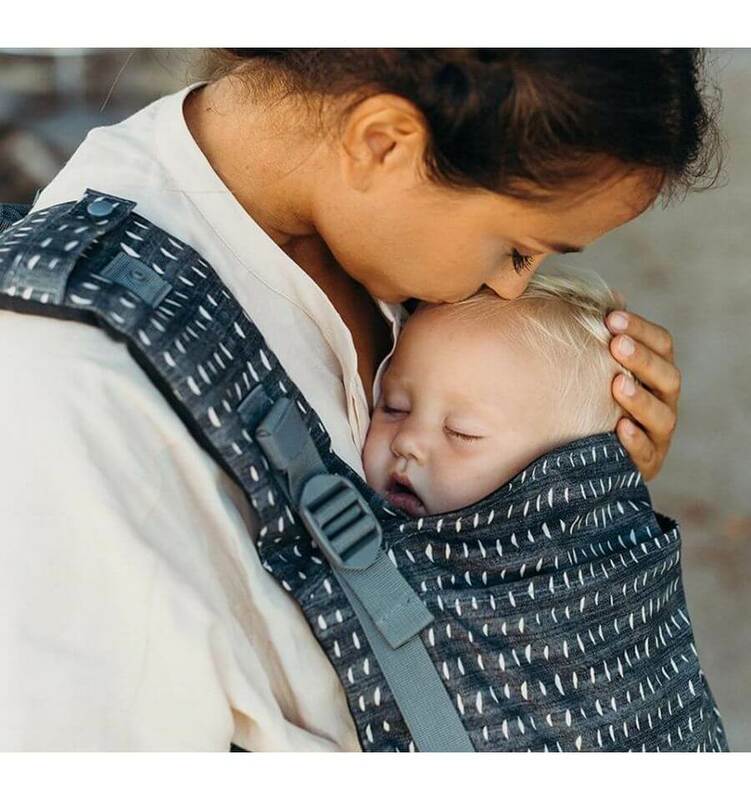 With the Storchenwiege BabyCarrier you can comfortably carry your child from birth (roughly 3,5 kg) to about age 2 (or about 15 kg) tummy to tummy and on your back. 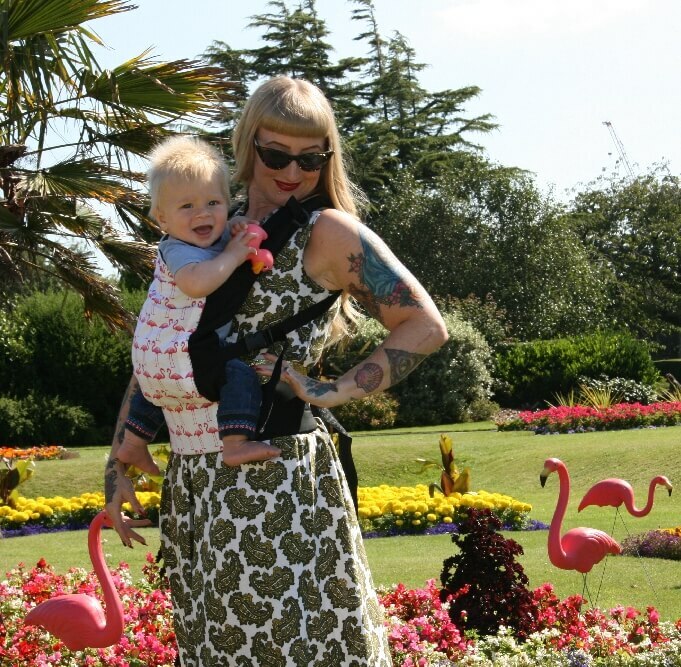 The Storchenwiege Baby Carrier is made of 100% cotton using the Storchenwiege sling fabric, which has a diagonally elastic weave and has stood the test of many years. 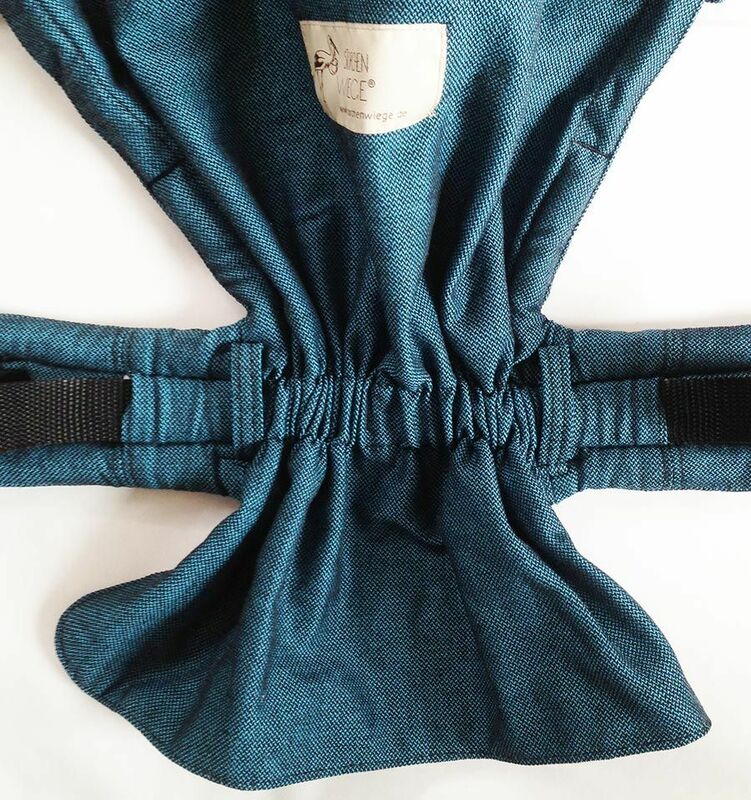 As there is no padding in the back section, it is ideal to bring out the supporting effect of the diagonally elastic woven Storchenwiege fabric. The bar in the child´s leg area can be widened so that the child, whatever age, always adopts the anatomically correct M-position which is important for the development of young hips. 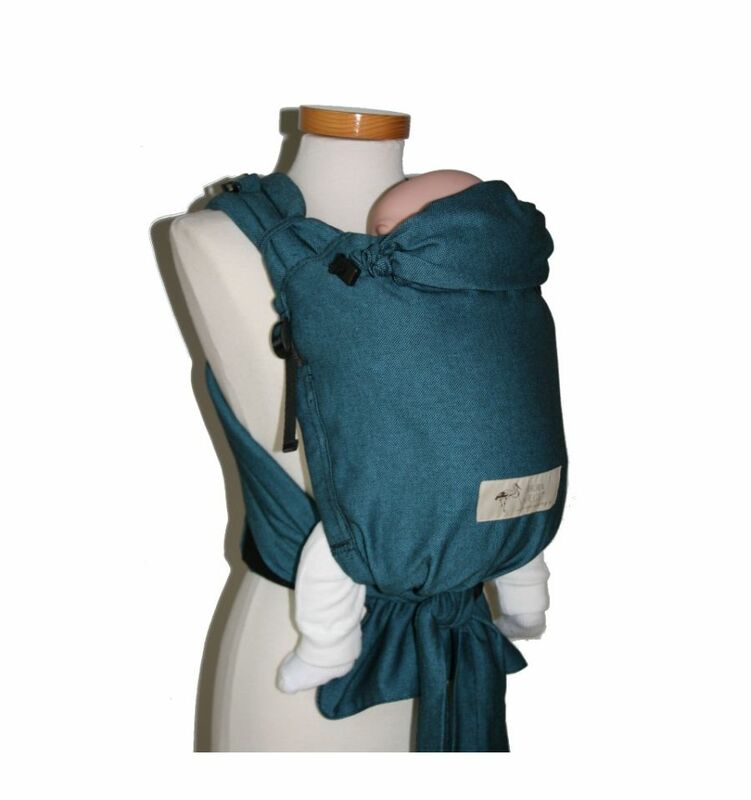 The comfort of the Storchenwiege BabyCarrier is rounded off by an integrated head support and a hood. 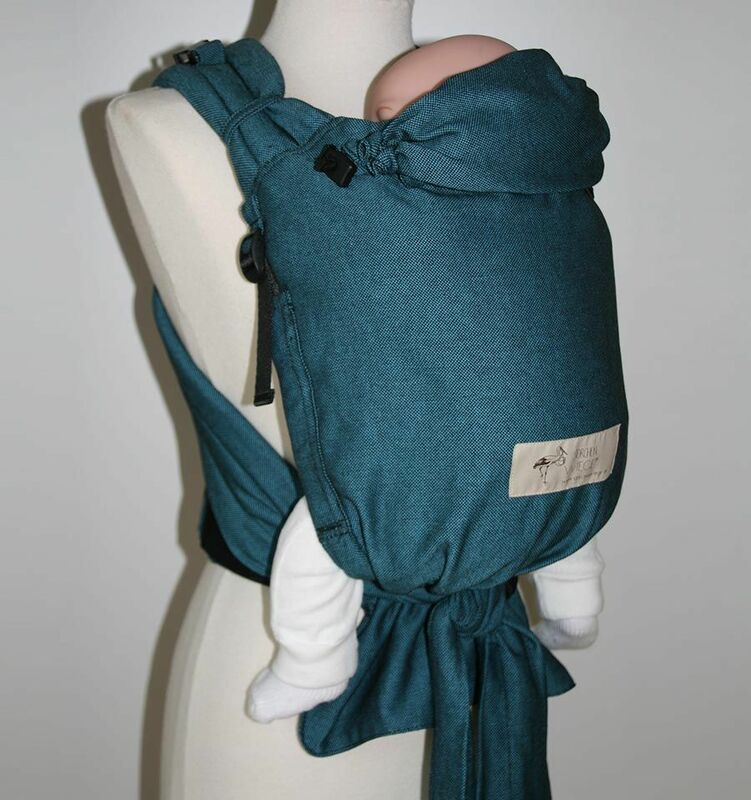 A drawstring allows the BabyCarrier to be adjusted at the back of the neck for good head support. 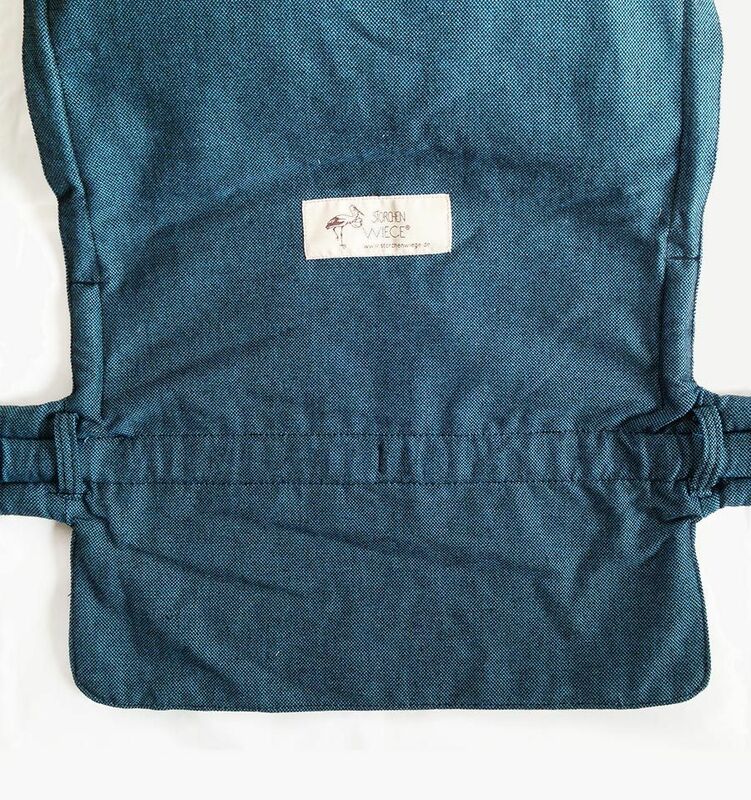 The back section can also be lengthened. 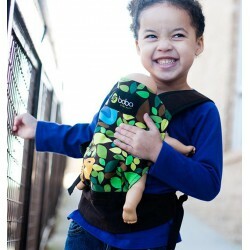 It is even more comfortable to wear thanks to the padded shoulder straps and a belt which is also padded and adjustable, with a breakaway clasp.